Is XL right for you? to become Melbourne’s builder of choice in crafting homes to suit your lifestyle. We guarantee the completion date of your build regardless of the changes made. Raising a family can be hard enough without the lengthy and stressful delays of a build process. Our specialist team has the skills to make your dream home a reality. Builds are assessed independently and in-house, to assure quality is maintained at every stage. Your vision is our vision. Each build is custom-designed around a vision for your family’s comfort, lifestyle and future plans. A living solution for your family—built for life. 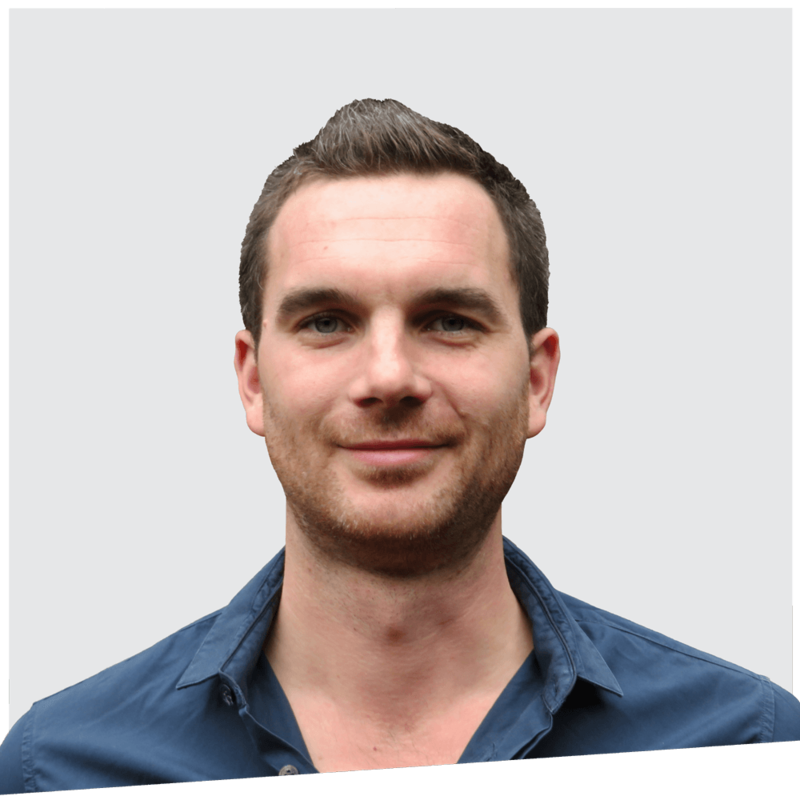 We believe in making the building process as stress-free as possible for your family, so our team is readily available to answer any requests online or directly. Monitoring via our internal portal and at various stages of the build means there will be no surprise costs during construction. XL Built is true to its word. Specialists in creating design and build packages to suit all lifestyles; your comfort at home is our leading priority. Understanding too well the confusion of the building process, director Luke Oleenik founded a business that took care of the whole process in the journey of creating your dream home. 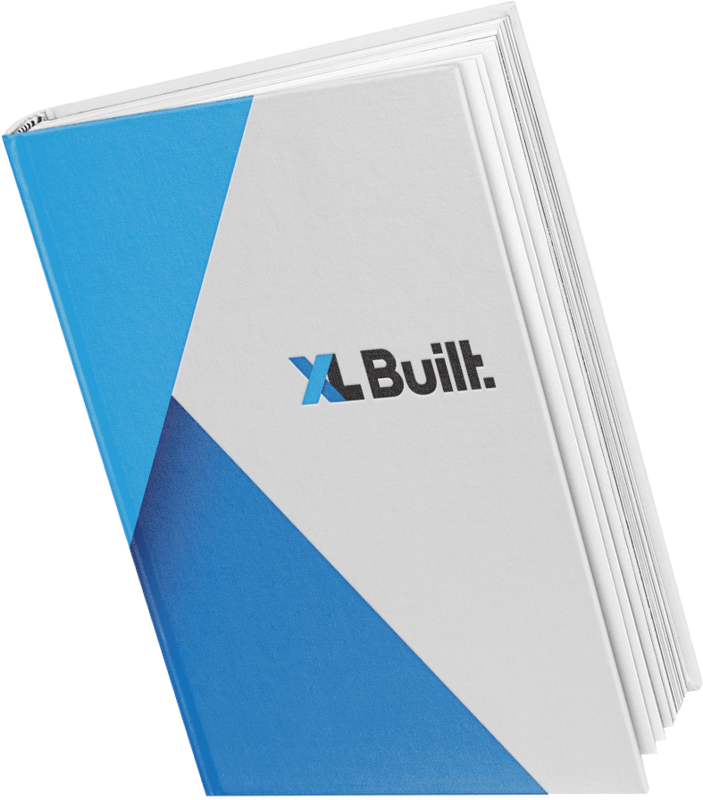 XL Built is unique in the attention given to client involvement. We have crafted an exclusive internal portal for clients that enable future homeowners to monitor the process of their build right down to financials. 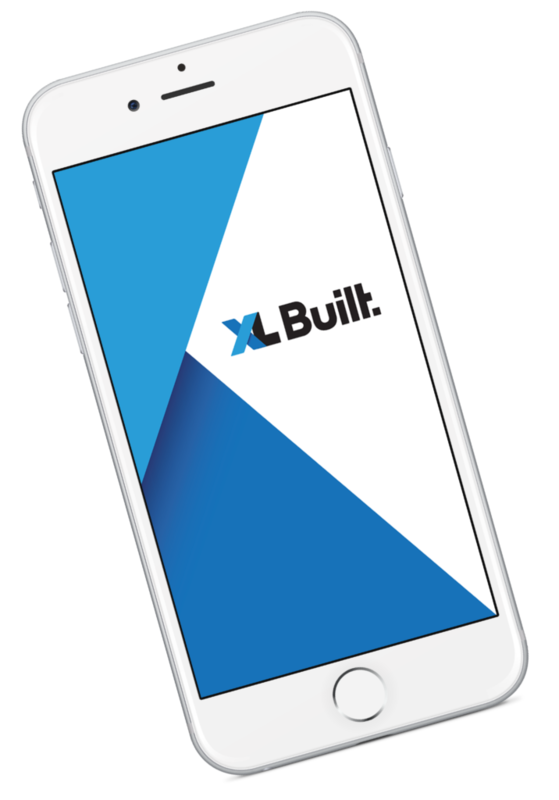 Communication is crucial at XL Built, and it has played a key role in why the business excels in the industry. With complete transparency, we will guide you on a journey rarely experienced in the industry. Our builds are assessed independently and in-house, to assure quality is maintained at every stage. XL Built holds an unlimited building licence, is registered with the Building Practitioner’s Board and is a proud member of the HIA . As your family grows, XL Built helps your home do the same, with custom designs to provide space and comfort to your household. XL built for excellent results.